 With your help, we can brighten up their world with just a flick of a switch. As a sponsor for Earth Hour-Singapore’s Run for Wildlife 2017, we invite you to switch off your lights and act for the planet! Climate change is not only affecting us humans, but wildlife animals as well. We believe that the world can be a much more harmonious place with our wildlife friends. 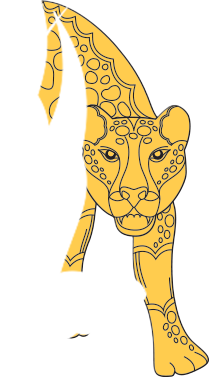 Join us in raising awareness for our endangered wildlife! Can you spot the 8 hidden animals? Mouse over to learn more about them. Because when they are gone, they are gone. Together, let’s fill our world with colours! Tigers are the largest species of cat and one of the most iconic animals on the planet with great cultural and historical significance. 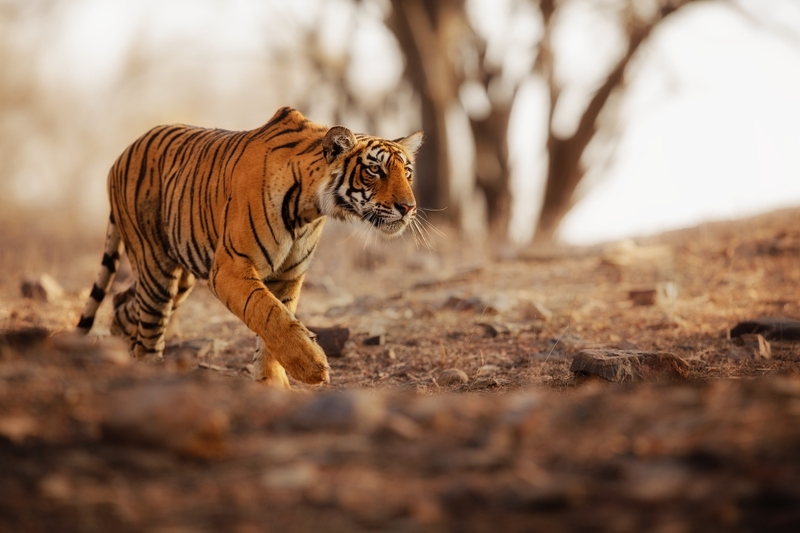 Tigers not only protect the forest by maintaining ecological integrity, they also bring about robust enforcement against poaching and habitat encroachment, as well as systematic biological monitoring. One hundred years ago, there were 100,000 wild tigers. By the year 2010, as few as 3,200 wild tigers remained. 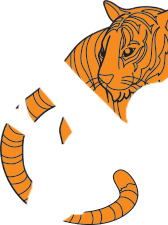 In 2010, governments of the 13 tiger range countries decided innovative conservation efforts were needed. The most ambitious and visionary species conservation goal was set: to double the number of wild tigers by 2022. 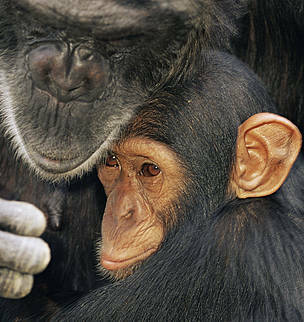 Chimpanzees are one of our closest relatives, sharing an estimated 98% of their genes with humans. Deforestation and commercial hunting for bushmeat are taking a terrible toll on most chimpanzee populations. In fact, they have already disappeared from 4 African countries, namely Gambia, Burkina Faso, Benin and Togo, and are nearing extinction in many others. Côte d'Ivoire, for example, once harboured an important population; however a recent survey found this had declined by 90% over the last 20 years. With a wide range of behavioural differences between groups from different regions, the loss of any one group represents a loss of cultural as well as biological heritage, hence the need to conserve the remaining Chimpanzee populations. 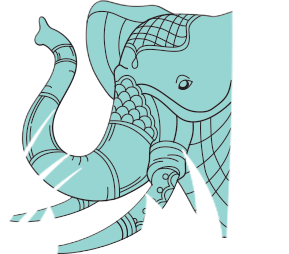 Revered for centuries as the continent's largest terrestrial mammals, Asian elephants play an important role in culture, religion and the maintaining of the forests in Asia. However, their habitat is shrinking, with numbers falling by at least 50% over the last three generations, and is still declining. Restricted to roam just 15% of their original range in Asia, people are now coming into contact more often thus increasing the likelihood of human-wildlife conflicts. 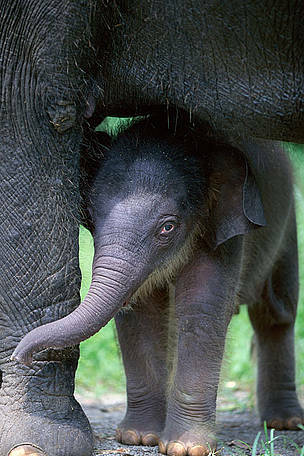 Elephant poaching, large development projects (such as dams, roads, and mines), have also fragmented elephant habitat and led to a high mortality level. 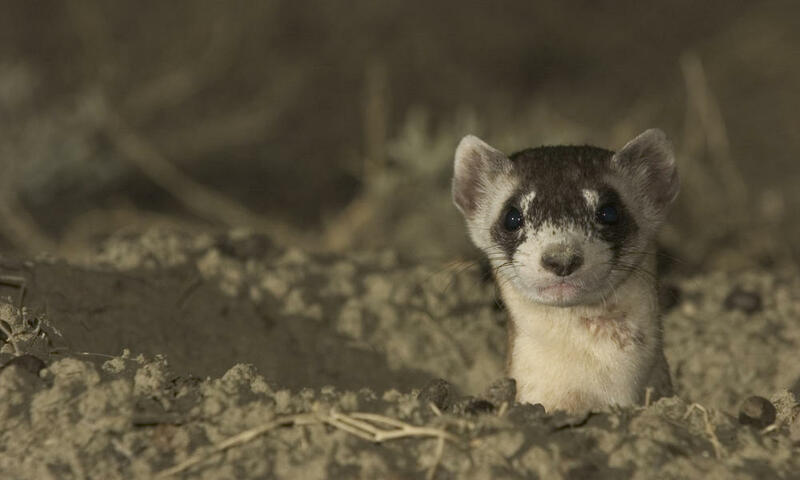 Once thought to be globally extinct, black-footed ferrets are making a comeback with concerted efforts from many stakeholders for the last 30 years. Today, recovery efforts have helped restore the black-footed ferret population to nearly 300 animals across North America. Although great strides have been made, habitat loss and disease remain key threats to this highly endangered species. Without ample reintroduction sites and protection from plague, full black-footed ferret recovery remains difficult. Their recovery in the wild signifies the health of the grassland ecosystem which they depend on to survive, hence the need to protect these wildlife species. The clouded leopard resides in the dense forests of Southeast Asia and the eastern Himalayas and the species natural habitat has been fragmented and decreasing at a rate of 10% per year since 1997. 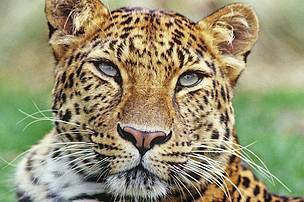 While the exact numbers of this secretive cat are not known, they are believed to be in decline due to habitat loss and poaching. Deforestation in the tropical regions of Southeast Asia is the most serious threat to the clouded leopard. Like many other big cat species the clouded leopard is often killed as retaliation for killing livestock, hunted for its teeth and decorative pelt, and for bones for the traditional Asian medicinal trade. 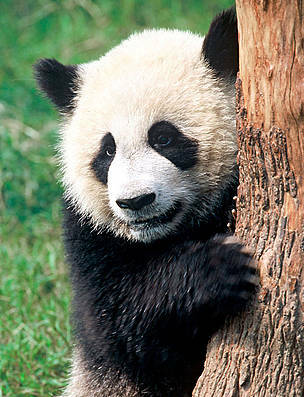 Adored around the world, the distinctive black and white animal is a national treasure in China and is perhaps the most powerful symbol in the world when it comes to species conservation. Playing a crucial role in China’s bamboo forest, saving pandas will not only help to protect these unique forests, but also safeguard the broader environment to which the wealth of species and the livelihoods of local communities depend on. The wild dog is one of the world’s most endangered mammals with currently 6,600 in population. The largest populations remain in southern Africa and the southern part of East Africa. 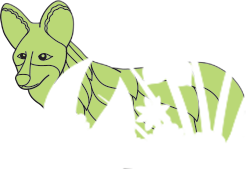 Major threats to the survival of wild dogs include accidental and targeted killings by humans, viral diseases like rabies and distemper, habitat loss and competition with larger predators like lions. 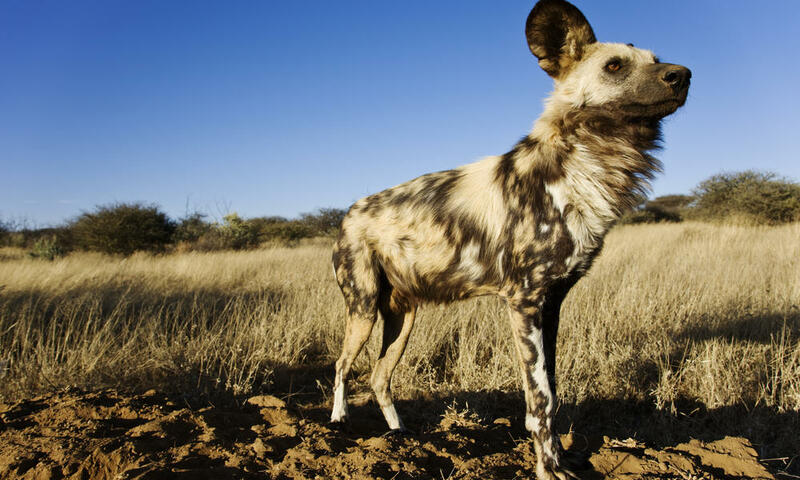 In southern Tanzania and northern Mozambique, WWF works to protect important wildlife corridors between major game reserves , and work to reduce conflict with humans to protect the African wild dog species. Having once roamed across most of Asia, they’re now found in the wild in just four countries - India, Nepal, Bhutan and Indonesia. For centuries, powdered horn has been used in traditional Asian medicine to treat ailments, with horns also purchased purely as a symbol of wealth and social status. As a result, poachers continue to kill the animals to take the horn, despite increased surveillance and protection. 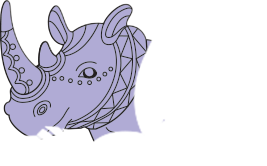 There are three Asian rhino species, all of which have been pushed to the brink of extinction. 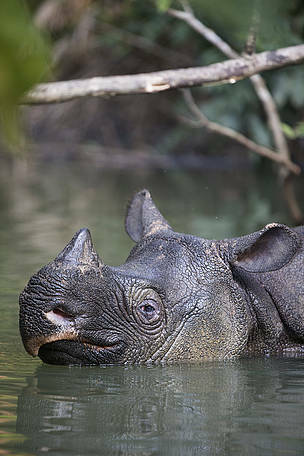 The greater one-horned is slowly recovering thanks to years of successful conservation efforts but the Sumatran and Javan rhinos remain at great risk. Many other animals – and people – depend on healthy rhino habitats, so protecting the rhino and its habitat helps other wildlife and people.